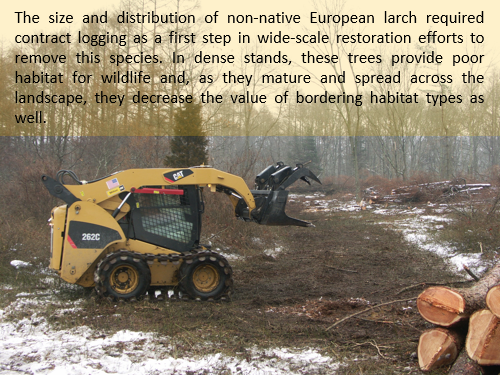 The transition of a 25 acre European larch stand to ‘old field’ habitat required both contracted and volunteer effort over multiple years. 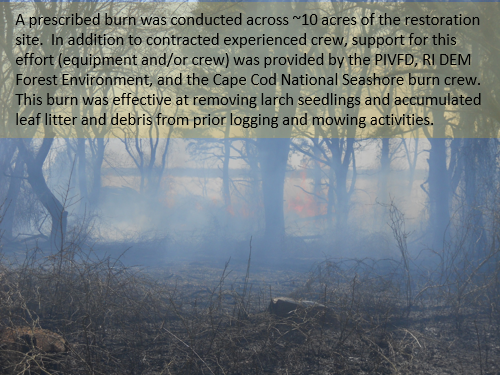 Components of this restoration effort included: contract logging, slash-pile burns, selective woodcut, prescribed fire, and repeat mowing. View first image gallery at left for more detail. 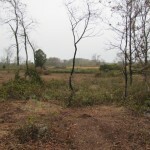 In the mid-20th century, an extensive area in the vicinity of Pine Hill was maintained as grasslands by periodic mowing. 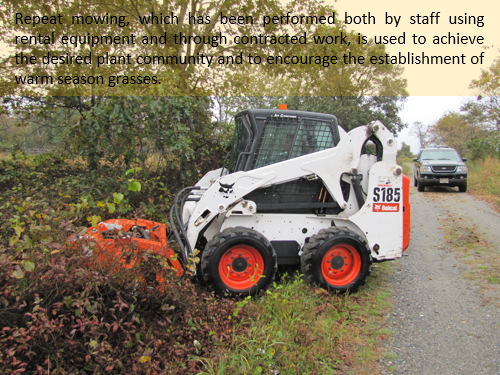 The cessation of mowing in the late 1900’s resulted in a transition to dense shrub/thicket. 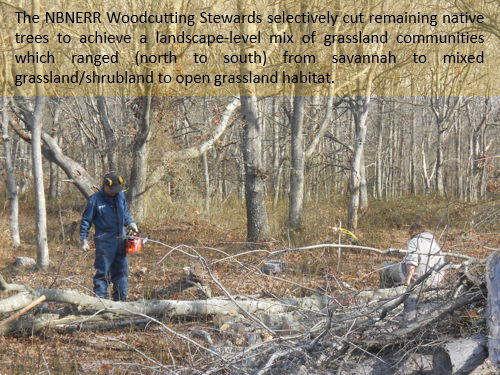 Efforts are underway to restore a component of this area to grassland communities. 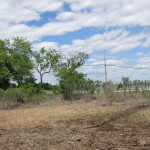 For decades, the low-lying area adjacent to the mouth of Mill Creek was dominated by common reed (Phragmites australis; a non-native invasive species). 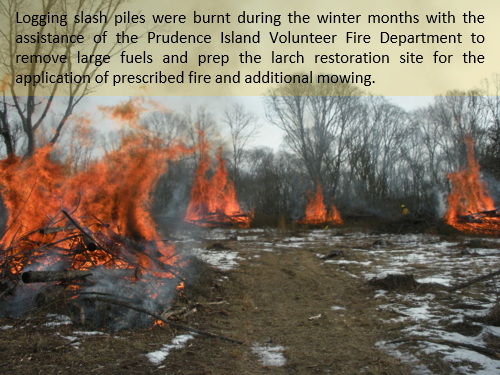 A core analysis conducted in 2012 confirmed that the area was, at one time, a salt marsh. 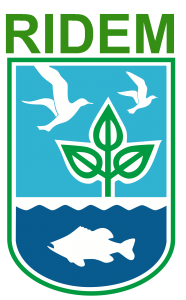 The process of recovery will continue for many years and requires an adaptive management strategy to direct that process. View second image gallery at left for more detail. 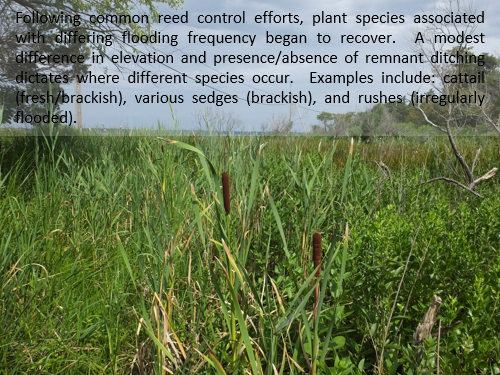 On many Reserve marshes, native vegetation has been displaced in some areas by non-native common reed (Phragmites australis). 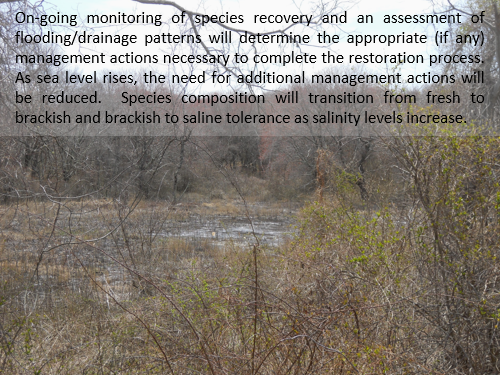 Dense growth, shading, and relatively rapid increase in elevation as detritus accumulates and breaks down leads to persistent growth and expansion. 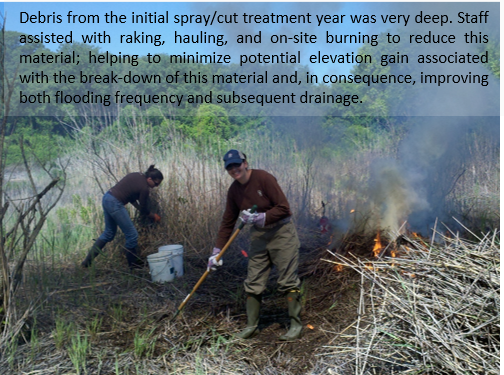 A three-year cycle of herbicide application and cutting provides an opportunity for native marsh vegetation to recover. 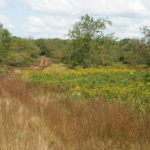 In instances where a shift in existing vegetation community is desired to promote the establishment of native plant and wildlife assemblages, extensive restoration efforts over a period of years are generally required. 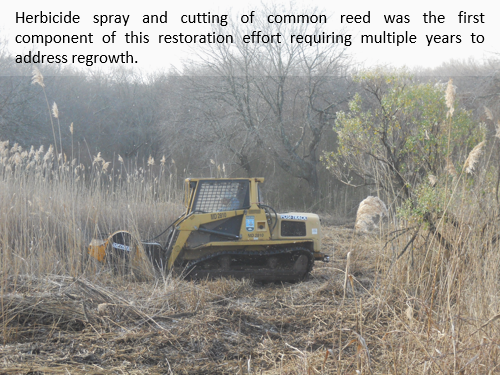 Habitat restoration on Reserve properties was made possible with funding support from two primary sources: a USDA NRCS Wildlife Habitat Incentive Program (WHIP) grant and awards from the RI Coastal and Estuary Habitat Restoration Fund which is administered through the RI Coastal Resources Management Council (RI CRMC).